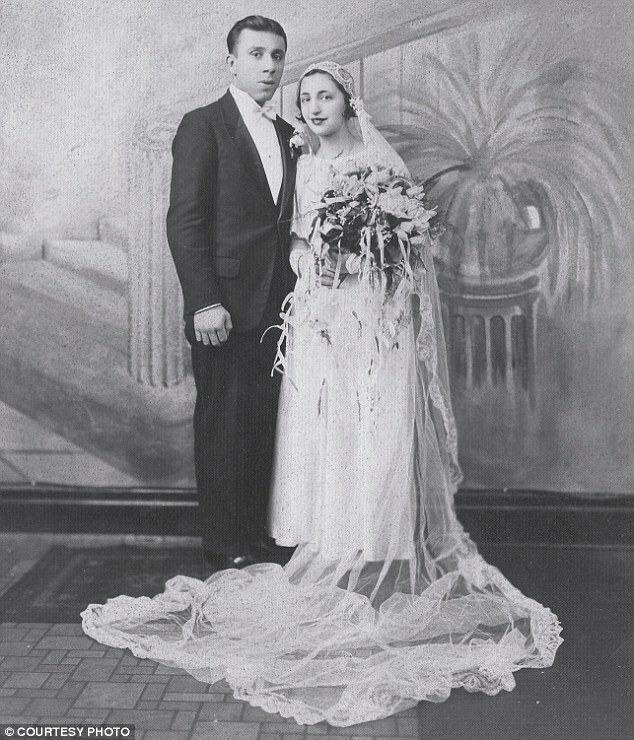 John and Ann Betar eloped on November 25, 1932, fleeing their close-knit Syrian neighborhood in Bridgeport, Connecticut. They got into John’s Ford Roadster and drove as fast as they could to Harrison, New York, to avoid Ann’s father’s plans to marry her off to a man 20 years older. 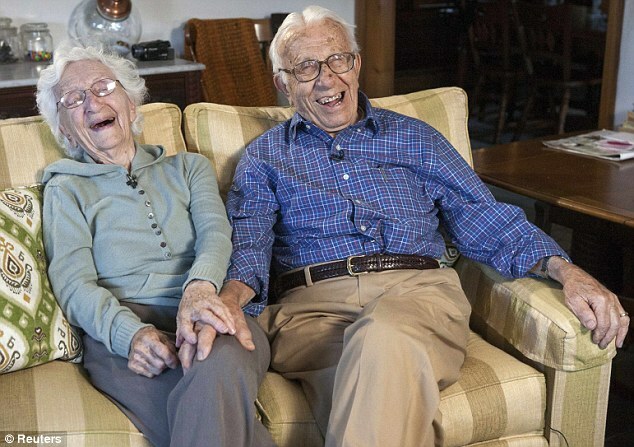 Going strong: America’s longest married couple John and Ann Betar, who tied the knot in 1932, share a joke as they look forward to an incredible 81st wedding anniversary. 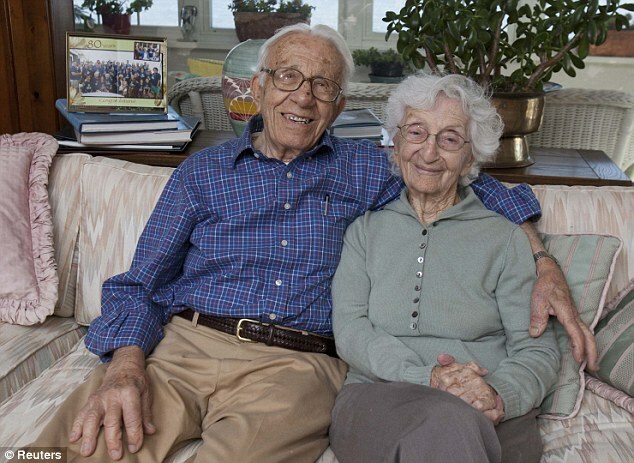 Now, as they prepare to celebrate their anniversary on Monday, the couple, named on Valentine’s Day by Worldwide Marriage Encounter as 2013’s ‘longest married couple’ in America, can only laugh as they look back on the commotion they caused. Ann Betar, 98, said she ‘had no choice but to elope because my father was set on me marrying a much older man, and I was 17. John was not the boy next door, but the boy across the street who I loved,’ she said. ‘He was 21 and used to drive me to high school in his Ford Roadster,’ she added. 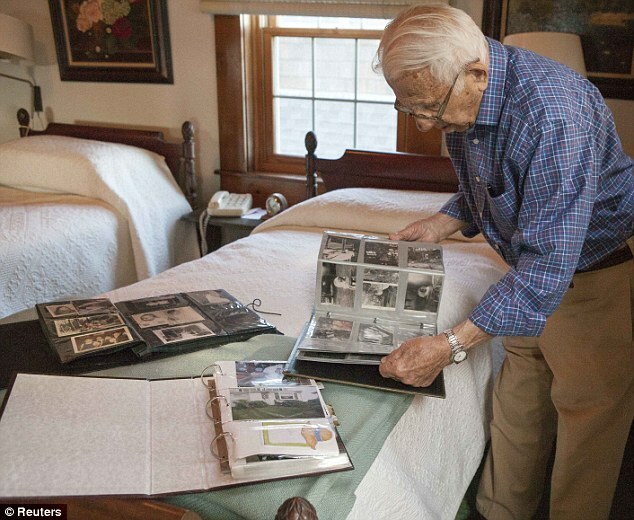 ‘That’s why she married me, she loved that car,’ joked John Betar, as he sat on a couch holding his wife’s hand in the waterfront house they have shared since 1964. The day the couple tied the knot, the Great Depression was in full swing, ‘King Kong’ had yet to shake up the silver screen, and future U.S. President John F. Kennedy was just a high school student. Last February, representatives of Worldwide Marriage Encounter, a Christian group based in San Bernardino, California, flew to Fairfield to present the Betars with a plaque and other gifts. 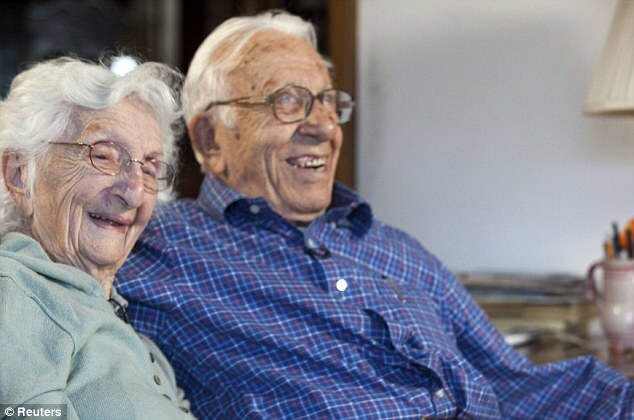 It determined they were the longest-married living couple in the United States, based on a review of nominations sent in from around the country.